i’m so glad that not all of them are in blind bags. i have the worst luck, lol! 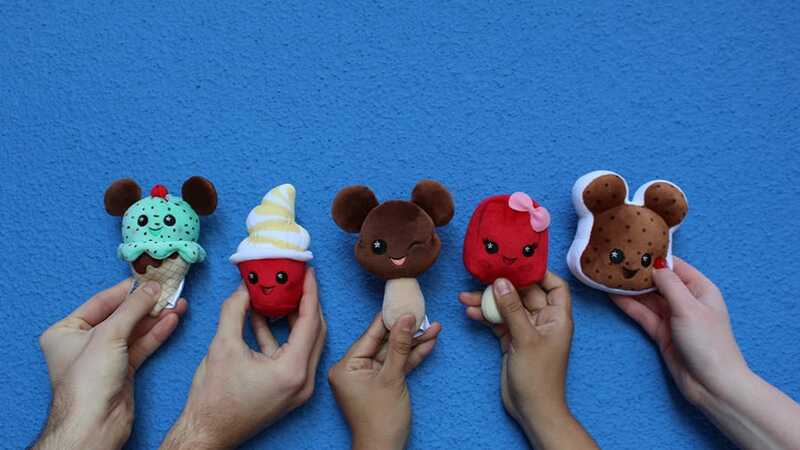 the ice cream cone is the first on my list to get. 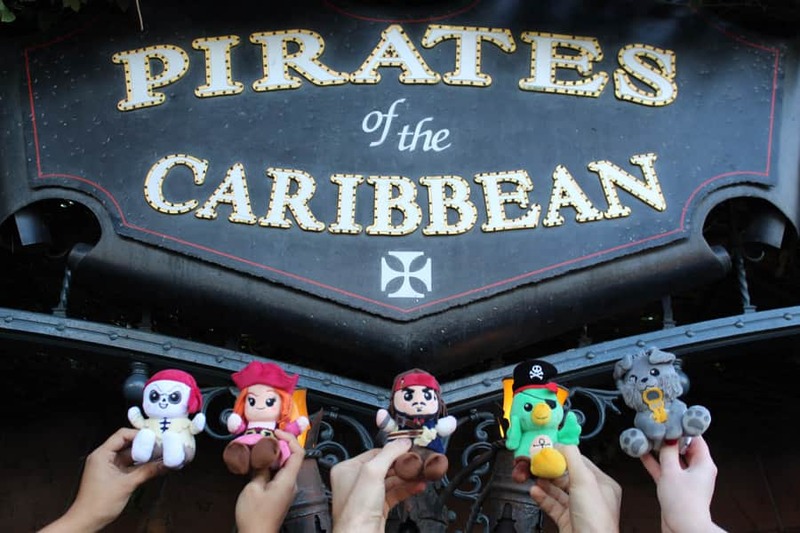 The Pirates and Treats are on Shop Disney site now. $9.99 each. 4 out of 5 in each series are only available in a blind bag. You don’t know which one you get. You can purchase the dog from Pirates and the ice cream cone in treats series; otherwise, take your chances. 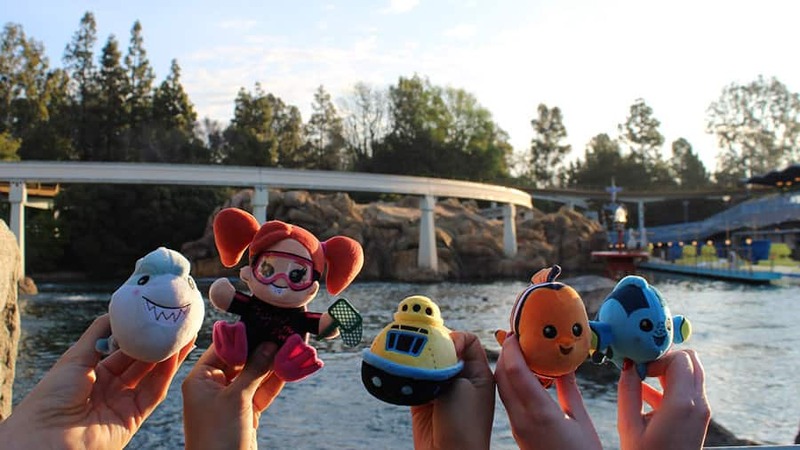 Would you be able to tell us how much these adorable plushes are? 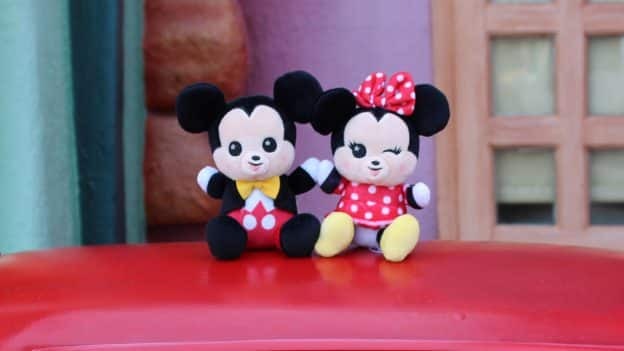 Who doesn’t think these are absolutely adorable?